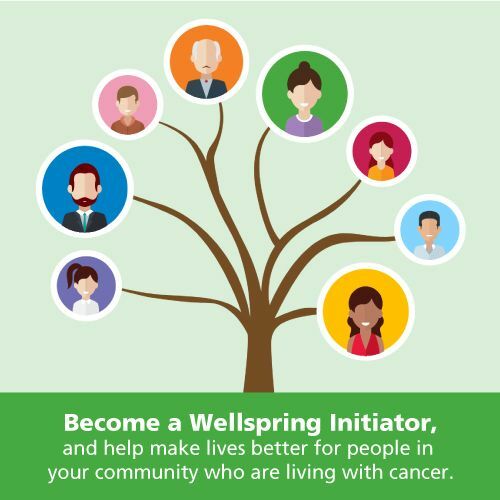 Membership at all Wellspring centres is increasing, and as a result, Wellspring is currently facing some competition for resources. Many meetings and discussions have been held to work through all possible ways of continuing to meet our members’ needs. As a result, decisions have been made that affect the transportation services offered at Wellspring Birmingham Gilgan House and Wellspring Chinguacousy. The transportation program is on hiatus for the month of June, with the only exception being for the members who are completing their Cancer Exercise sessions during this time. Only the members deemed most in need will be able to utilize the transportation services. Specifically, this means only members who meet all three (3) of the following criteria, will receive transportation to and from the centre. Those who are on active treatment for primary, metastatic or advanced illness, AND are too ill to drive themselves to the centre, or have no family members/friends to drive them. Those who live within the new boundaries, which we will set based on the geographical distribution of available drivers. Members who meet the above criteria, will be offered only two transports per week, when drivers are available. The distance drivers will be required to travel will be reduced through initiatives such as car-pooling, minimizing the distance between where the drivers and the members live, as well as efforts to register members requiring transport into the same program sessions. Administrative efficiencies will be implemented to reduce staff coordination time. Reimbursement to volunteer drivers will be reduced. The transportation service will be canceled as of June 1, 2017. We have been tremendously grateful for our volunteer drivers who provided this vital service for our members.